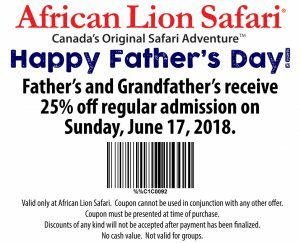 African Lion Safari is pleased to offer Father’s and Grandfather’s 25% off regular admission on Father’s Day, Sunday June 17th, 2018. 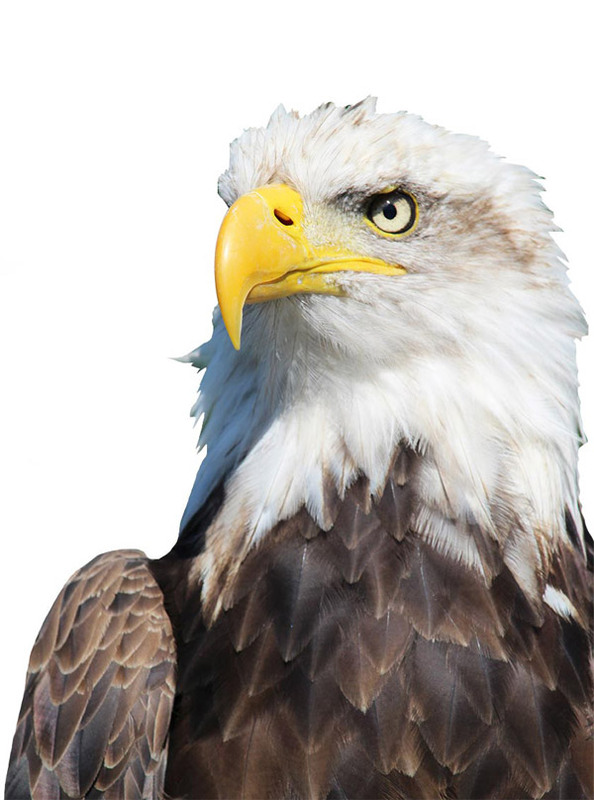 Print this coupon or show it on your mobile device at Ticket Booth to receive the discount. Offer only valid Sunday, June 17th, 2018.